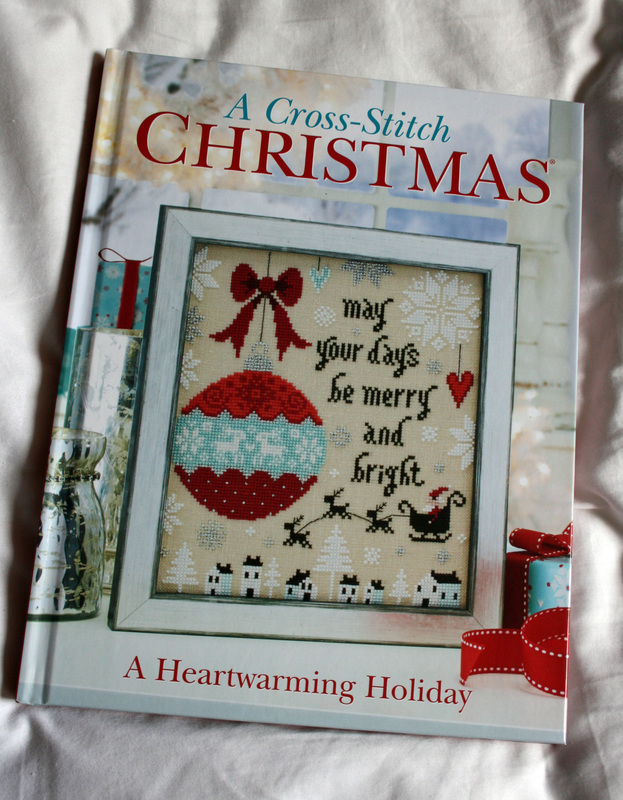 Design By Ruth Caig For 'A Cross Stitch Christmas, A Heart Warming Holiday' 2014. 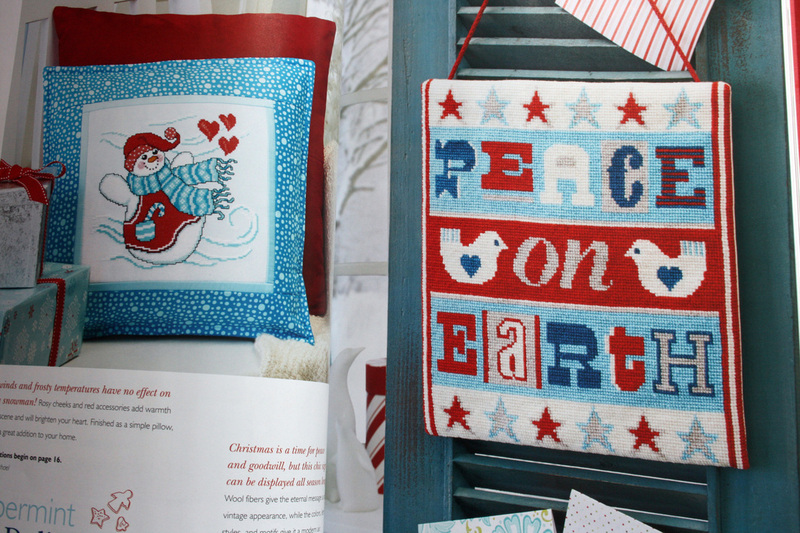 Published by Cross-Stitch & Needle Work Magazine. 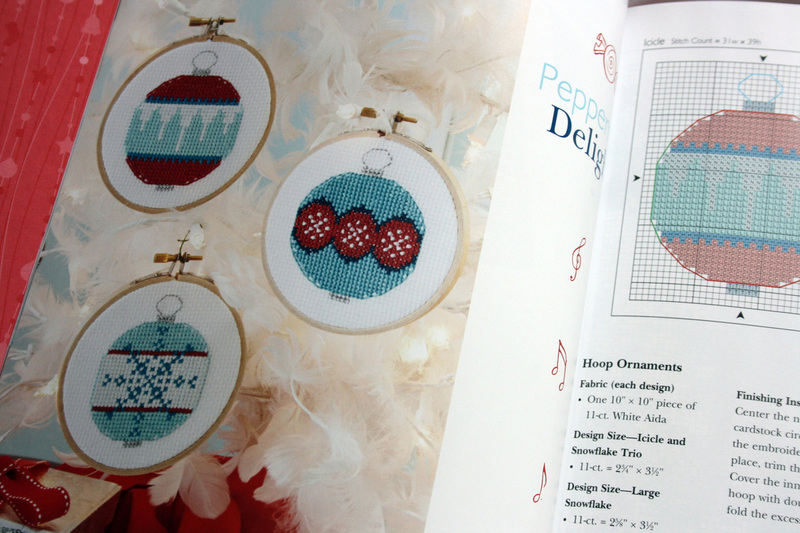 Follow the links to Cross-Stitch & Needle Work Magazine and Emily Peacock's inspirational websites. 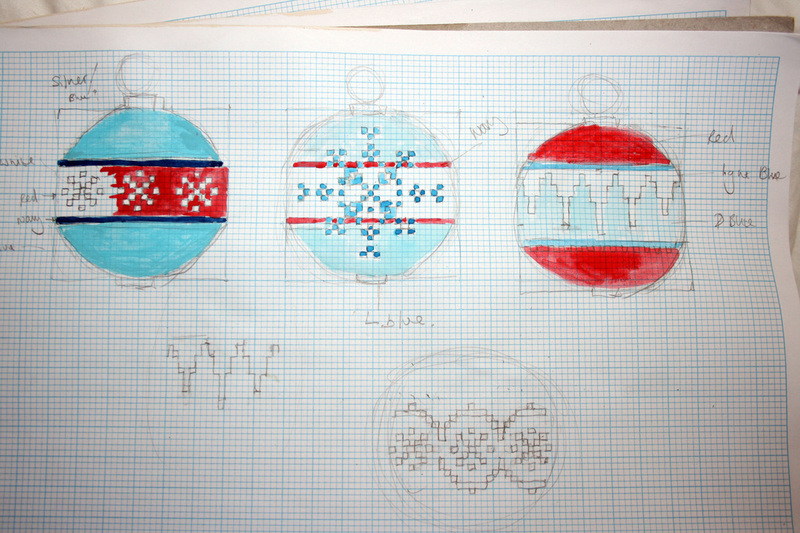 Left hand image, Ruth Caig page12 , Right hand image, Emily Peacock, page 18.